Why should a machine just be easy to operate, when it could be even easier? As well as safer and more convenient in many ways. 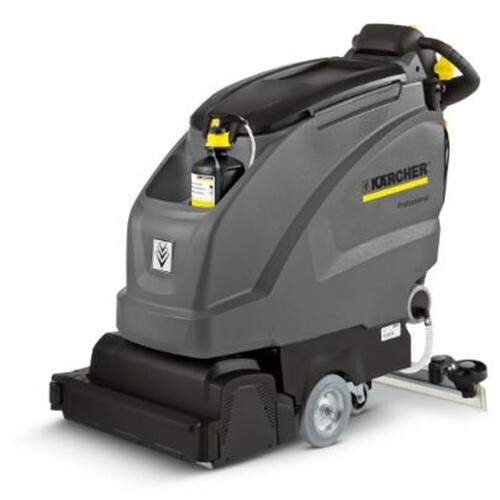 With Karcher Intelligent Key and advanced EASY operation concept, the B 40 C/W family offers a spectrum of safety and protection for operators, machines and your floors. Each can be changed quickly and without tools.